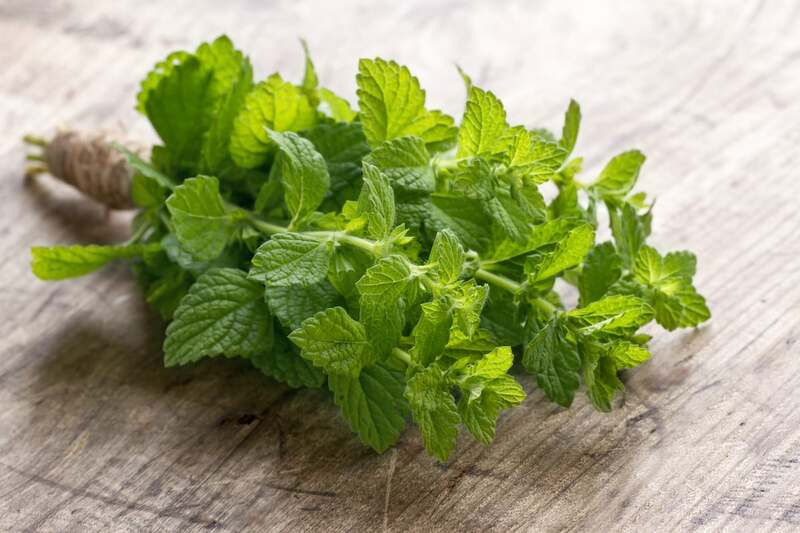 Mint is an ancient herb that provides one of the most popular flavor profiles. Along with its flavoring benefits, it is an effective medicine that you can use to treat multiple ailments. Like any other flavorful ingredient, it can make or break a dish depending on how well you use it. Below are some of the rules for using mint correctly. Do take advantage of mint’s versatility. Mint can be used in raw and cooked preparations and in both savory and sweet ones. In addition to its use in foods, it is a great addition to beverages. Many cocktails use it as the main flavoring ingredient and it is great for making tea. Do learn the difference between the main types of mint. In the United States, the main mints are spearmint and peppermint. Both of these provide familiar flavors but those flavors are dramatically different from each other. Spearmint is a milder mint that is used in classic preparations like mint jelly and in salads. It is also the mint that shows up most often in the mojito cocktail. 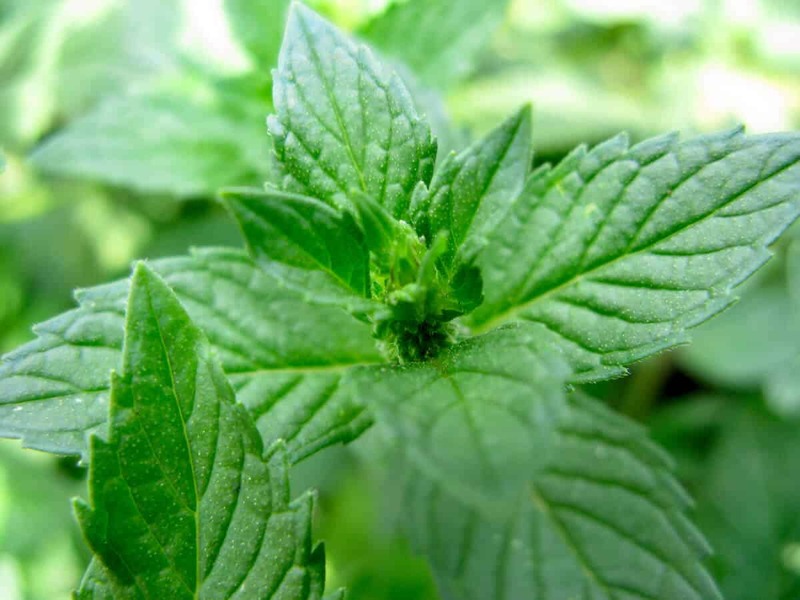 Peppermint is a much more pungent mint due to its high menthol content. Its menthol concentration is why it is usually used as a medicine. You can make it into a tea that is useful for treating digestive and respiratory ailments. Do muddle mint the right way. The process of muddling may seem foolproof but there is actually a right way to do it and a wrong way. When you muddle mint for cocktails, you will want to use a tool designed for the purpose called a muddler. Using a muddler can help to keep you from muddling the mint too much. The idea is to bruise the leaves lightly, not mash them to a paste. Muddling mint too much can make the drink bitter due to the excessive amounts of chlorophyll that will get released. You should also muddle mint leaves in the glass that you will use to serve the drink. For a mojito, place the mint leaves at the bottom of the glass before adding sugar. Press the muddler against them lightly and twist gently a few times. Do preserve mint using the right methods. As with other fresh herbs in the mint family, you have numerous options for storing your mint. The easiest way is simply to store them like fresh flowers in your refrigerator. In other words, place the sprigs upright in a container of water the way that you would place flowers into a vase. A narrow container like a drinking glass is a great option. Other options include hanging the sprigs to air dry them or drying them using a food dehydrator. You can freeze fresh mint as well. Place chopped mint leaves in an ice cube tray and fill the compartments with water. Freeze and place the cubes in a resealable plastic bag for easy access. When you need to use mint, just add one of these cubes to your dish or beverage. Do make a mint infusion for even greater flexibility. An infusion of mint can offer an even greater array of options for using the herb. You can drizzle it over fruit or add it to a beverage. It can give you the mint flavor without pieces of the herb. Don’t use peppermint as a 1:1 substitute for spearmint. 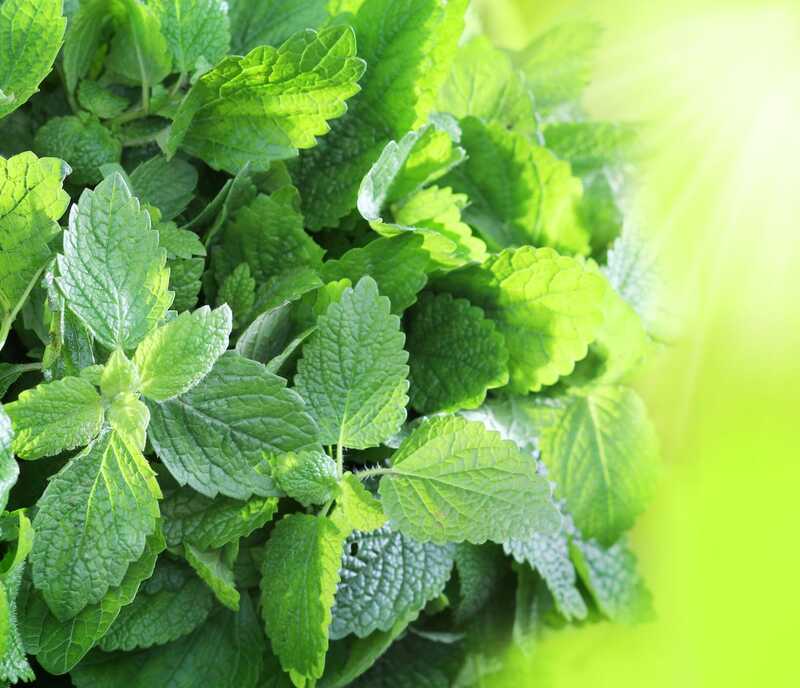 Peppermint’s high menthol concentration can make dishes formulated to use spearmint unpalatable. 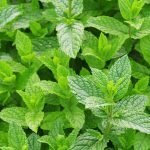 What's A Good Mint Substitute? What's A Good Peppermint Substitute?